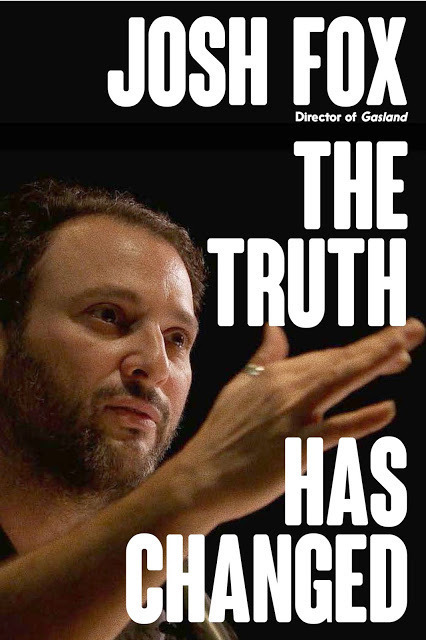 The Truth Has Changed captures the rapid-fire shocks that are changing the fabric of our lives—from 9/11 and the Iraq war, to fracking and the BP Deepwater Horizon oil spill, to Hurricane Sandy, to relentless smear campaigns against climate scientists, to the fight for 100% renewable energy, to Standing Rock, to the 2016 presidential campaign, to Cambridge Analytica. The paradigm shift that global warming represents parallels a paradigm shift in how we process truth. Both deeply affect democracy. 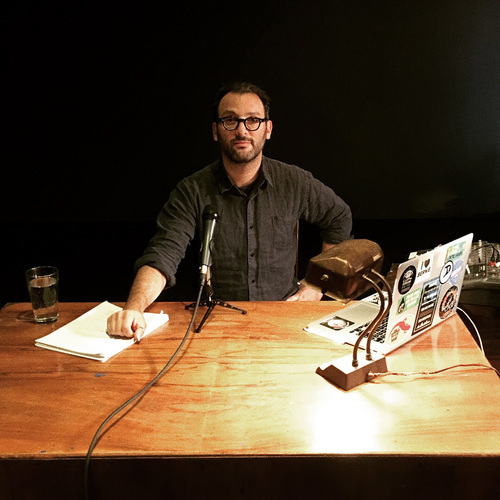 Josh Fox has had a front row seat—a first responder after 9/11, filming Deepwater close up from the air and on the ground, a member of the Bernie Sanders' delegation of the Democratic Platform Committee, risking his life to cross a bridge on Thanksgiving Day at Standing Rock, traveling around the country, shooting his films, talking to people everywhere he goes. Josh's live one-man show, also called "The Truth Has Changed," has been in development with HBO with a debut at New York City's Town Hall on September 11 and 12, 2018, and then broadcast and turned into a film, and taken on an extended national tour. – Elizabeth Kucinich, food activist and documentary film producer of "GMO OMG" and "Hot Water"